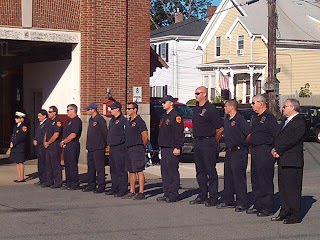 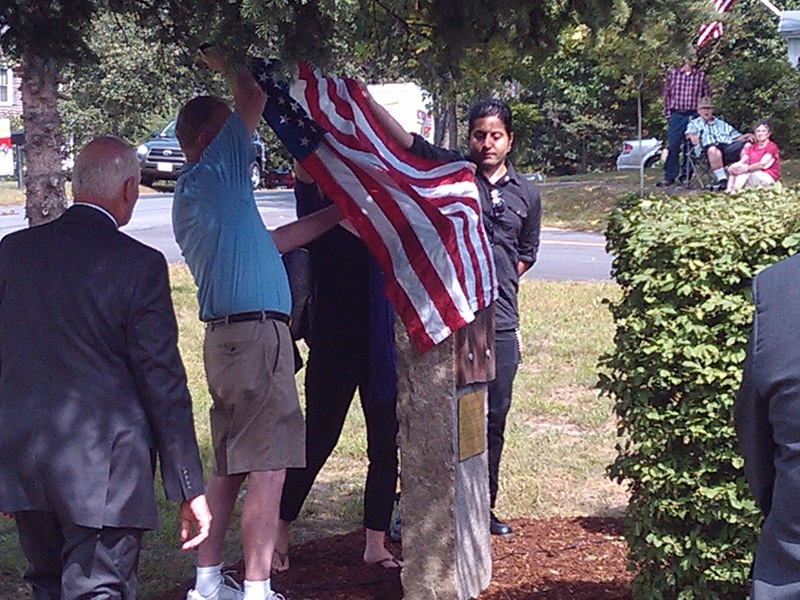 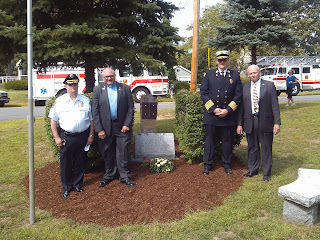 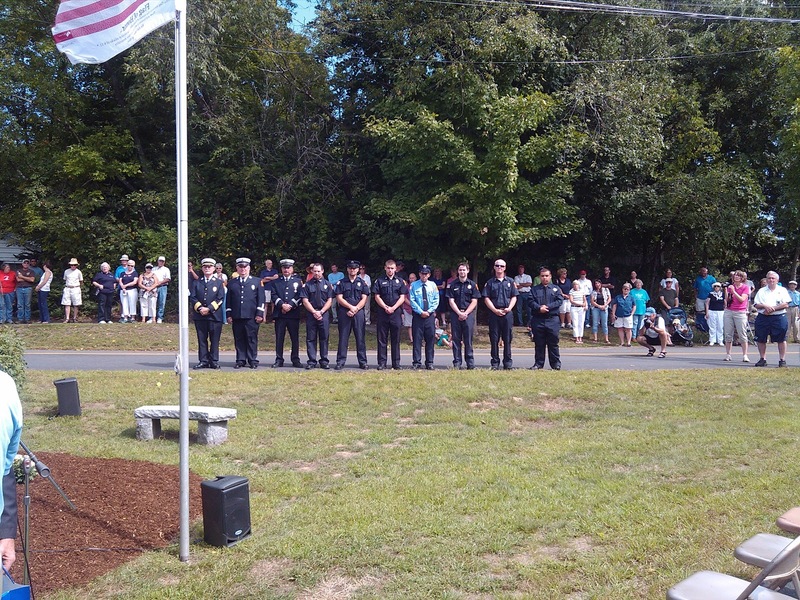 This past Saturday I was able to attend the unveiling of an addition to the Town of Rowley’s 9/11 memorial. 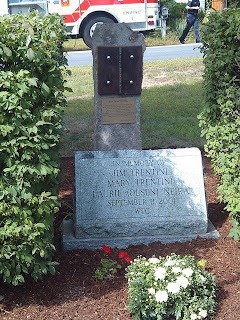 A 14” by 15” piece of a structural beam used to support one of the World Trade Center towers was donated by the New York City Fire Department to enhance the town’s existing memorial. Posted below are a few photos of Saturday’s event. 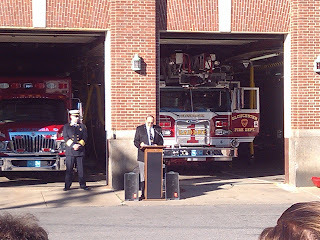 This morning, I was also able to speak at the City of Gloucester’s Remembrance Ceremony organized by the Gloucester Police and Fire Departments. 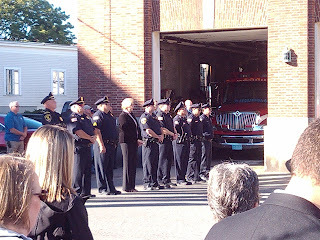 It was a moving event and I was honored to have had been able to witness it. 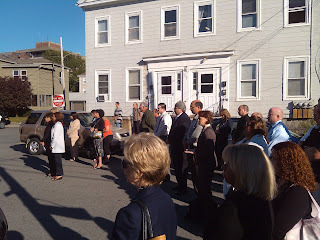 Photos of that event are also posted below. 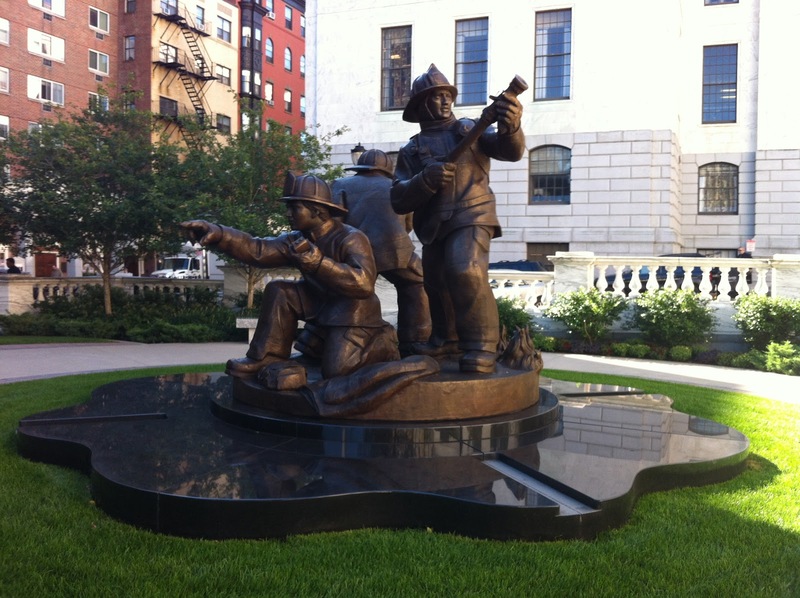 Tonight the Professional Fire Fighters of Massachusetts will be holding their annual Massachusetts Fallen Fire Fighters Memorial Ceremony located at Ashburton Park off of Bowdoin Street behind the State House. 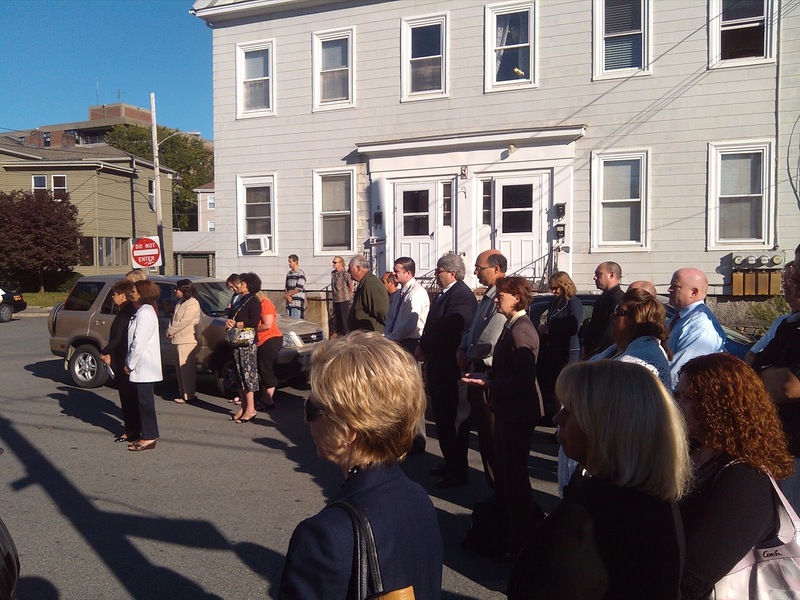 The event commences at 6:00pm with both Governor Patrick and Lt. 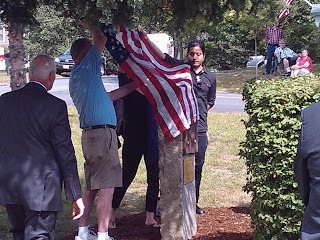 Governor Murray attending. 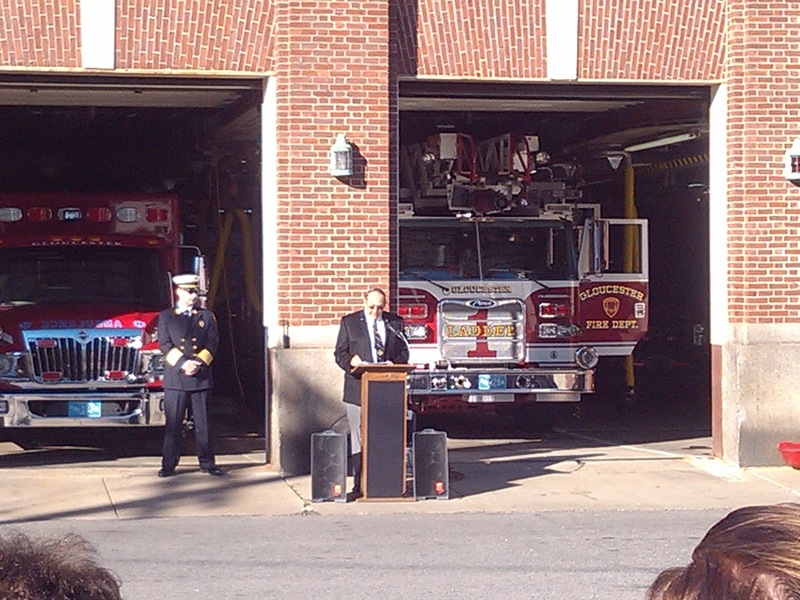 This event is open to the public and all are encouraged to attend. 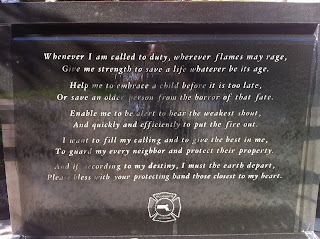 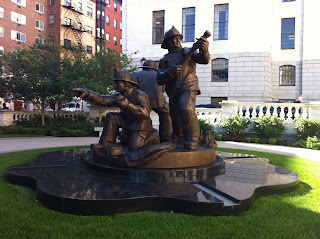 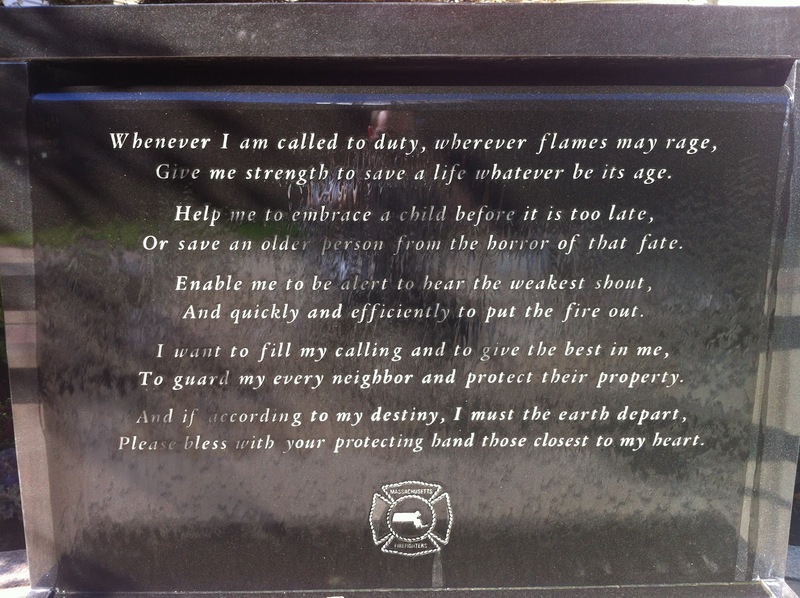 Posted are a few photos of the Firefighters Memorial.